To register please phone 0410 636 857 or email nadjasgarden@gmail.com with your name, address, phone number and email address. A weekly small group session, based in a productive home garden. Designed for those who are starting their own edible garden. No experience required. Each session includes practical activities, information on permaculture ethics and principles, access to a gardening reference library and to organic seeds for sale, opportunities to discuss what’s happening in your own garden, often something to take home, and best of all contact with like-minded people so you have opportunities to exchange ideas, seeds, plants and garden visits. Rediscover and recreate natural human habitat! Can my children come? This course is aimed at adults. Babies who can be settled in a sling or pram etc are welcome, but I have found that toddlers and preschoolers really need separate sessions to cater to their energy level and concentration span – I’m happy to provide this at your home or child care centre. Is the course available at a different time? It depends on demand, so please let me know when you would like it to run! I have been gardening for a while and would like to learn more advanced skills – is the course suitable? Please contact me to discuss your needs – a home consultation may be more appropriate or I may be able to refer you to a more advanced course depending what you want to gain. I have a disability and would like my carer to attend with me. Carers are welcome to attend free of charge to assist a disabled participant. Please contact me to discuss any potential access issues. Are there any additional costs? You don’t need to buy anything extra to take part in the sessions, but putting your learning into practice at home will bear fruit – literally. The course will focus on low-budget options for getting started, and organic seeds will be available for sale at each session. I have an injury/baby/disability and/or my physical capacity is limited. You are welcome to participate within your limits. Please be mindful of your health and safety at the course and in your own garden, and don’t push yourself beyond your own boundaries. Observation is just as important as action. No competitive digging or lifting! 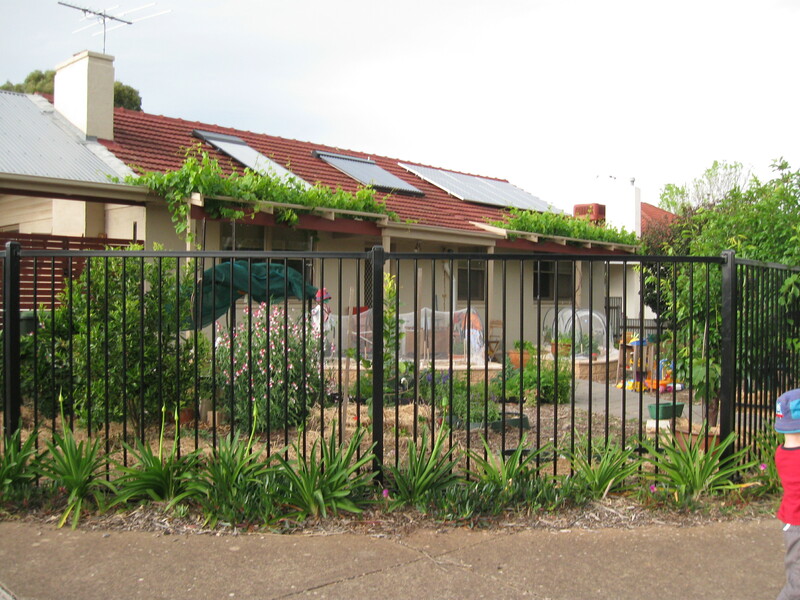 This entry was posted in community, courses, fruit, hanging out in the garden, permaculture design, permaculture principles, planning, planting, soil, sustainable food, vegetables. Bookmark the permalink.